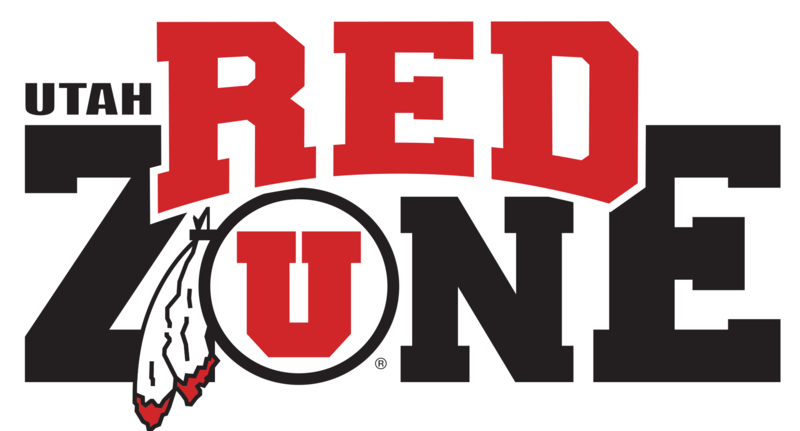 The 2014-2015 campaign has officially ended for the Utah Skatin’ Utes, and the Utes have finished their season with their highest ranking ever in club history. 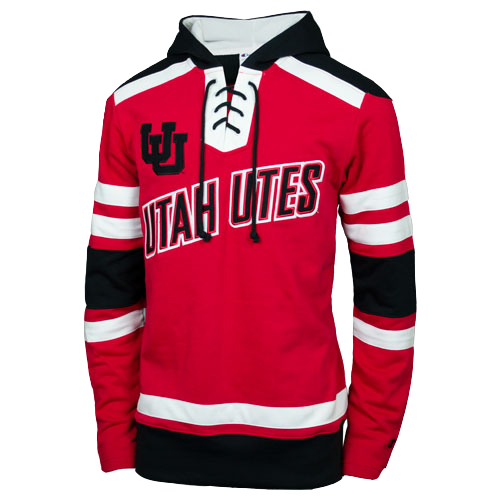 With the team advancing to their first national championship tournament since the club reformed back in 2006, the Utes also received their first national ranking, as the ACHA ranks the final 16 teams that compete at the national tournament. After going 27-12-3 in the regular season to qualify for Nationals, the Utes started their first appearance on the big stage on a high note scoring a 4-2 win over Missouri State to pick up their first win at Nationals in school history. On Day 2, the Utes battled hard against Florida Gulf Coast but came up just short against the would-be runner ups at Nationals 4-3 to move to 1-1 in pool play. After FGCU beat Missouri State earlier on Day three, the Utes were able to beat Northeastern 5-3 to finish 2-1 in pool play but came up just short of advancing to the semifinals of the tournament. With their 2-1 record in the tournament, the Utes finished the season ranked 6th in the nation base on the tiebreakers used to rank the 16 teams at nationals. The final rankings in now Utah’s highest ever, which caps off a remarkable season for the Utah Skatin’ Utes. With their second PAC-8 Championship and the inaugural Wasatch Cup already under their belts this season, the Utes finish with a 29-13-3 record and second in the West Division to end the season. The Utes will now look to build off their first nationals appearance and look to advance for the second straight year next season in West Chester, PA.
Congrats to the team and entire Utah Hockey staff on a great season and we’ll see you next year!